Following a week of storms last week we are happy to see the sunshine back. 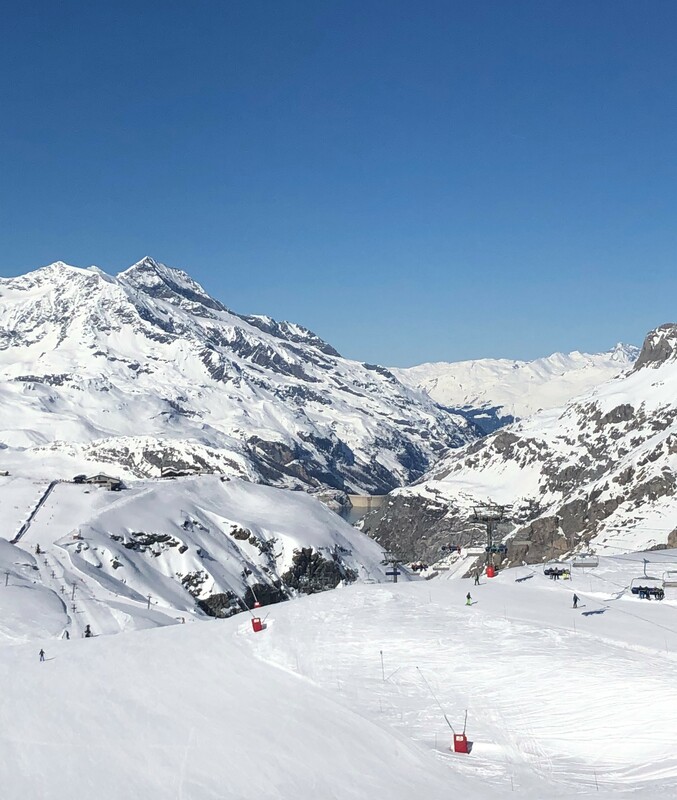 The temperatures have fluctuated from warmer to cold but snow levels have been topped up that will keep everyone happy for the rest of the month and moving in to the Easter holidays. For anyone still looking for an Easter break, we have availability over the Easter weekend of the full week if you can make a full week of it. Email or call us (sales@mrooms.co.uk or 0203 393 0812).